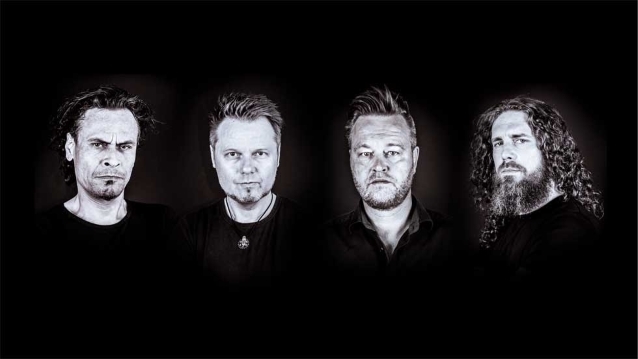 The official lyric video for the song "Only One God" from German/Dutch progressive metallers SACROSANCT, founded by former PESTILENCE guitarist Randy Meinhard, can be seen below. 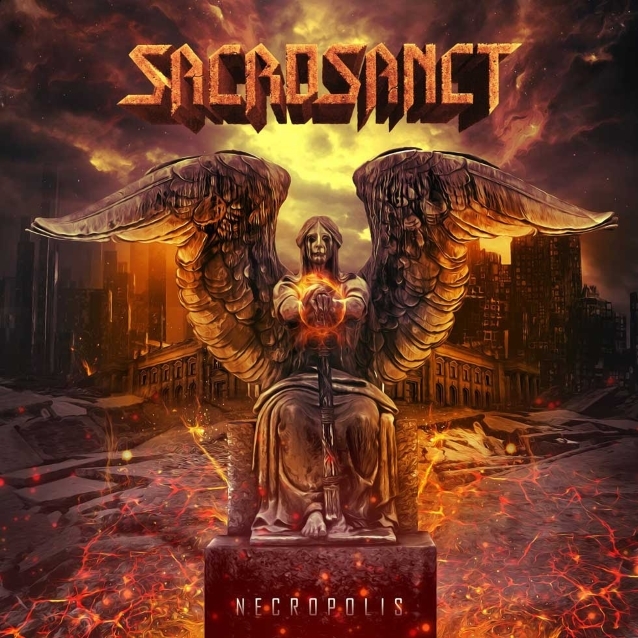 The track is taken from SACROSANCT's fourth album, "Necropolis", which will be released on November 30 via ROAR! Rock Of Angels Records. The disc was engineered, mixed and mastered by Max Morton of Morton Studios, who has also remastered the entire SACROSANCT back catalog. A prolific professional with a broad clientele, Max has worked with a wide variety of acts, including prominent Ukranian metalcore combo JINJER. The objective with "Necropolis" was to record a classic, analog-sounding album using modern technologies, and at the same time avoid any modern metal clichés.